The online payment company acquired luxury hotel-booking platform, NightStay to gain a strong foothold in the hotel booking industry. The CEO of NightStay would be leading the company’s newly formed category. Paytm, a renowned Indian e-commerce & online payment company, has reportedly announced that it has acquired Noida-Based members-only luxury hotel booking platform, NightStay, to foray into the nation’s domestic hotel-booking business. Reports cite, the digital-payments platform is all set to invest more than INR 500 crores in order to scale up the company’s operations and boost its hotel-booking portfolio. The NightStay acquisition is expected to bolster the company’s new move in the hotel booking business. According to a report by the Financial Express, under the company’s first phase of hotel-booking platform launch, Paytm has partnered with more than 5,000 hotels across the luxury, business & budget segments. The 5,000-strong hotel portfolio includes hotels such as Sarovar, Zuri, Treebo, Sterling, Vresorts, Bloomrooms and Ginger across the nation’s top cities. The company’s hotel portfolio is expected to reach 2 million hotels as well as alternative accommodations across the world with the availability of more than 50 million rooms in the initial 18 months. The Paytm hotel-booking unit aims to consolidate itself as one of Asia’s top hotel-booking platforms by the year 2020. The Chief Financial Officer of Paytm, Madhur Deora stated that the launch of a domestic hotel-booking platform is a crucial step moving forward as it would be allowing travelers across the nation to plan & book their trips conveniently through Paytm. Deora further stated that the company wants to provide the widest travel selection across its platform. Paytm now looks forward to continuing its expansion in the segment with its trusted travel partners. 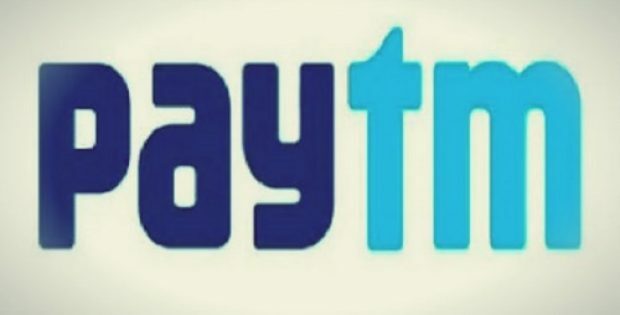 According to reports, the CEO of NightStay, Nasr Khan would be leading Paytm’s hotel-booking venture and would also be responsible for overseeing the overall development & growth of the new unit. Financial terms related to the acquisition have not been unveiled yet.